see the good in everything." i think i told her that about 200 times last night. this girl is such a perfect combination of sweetness, sassiness, and honesty. morgan you are a special one girl! she connected with me as she has for the past few years in a row...to try to get special pictures of her girls together for the christmas season. we could never make it work before. the fact that she lives in williamsburg, virginia didn't matter one bit. neither did the fact that she wanted pictures of only her little girls, and i decided to change it up into a day long, fairytale shoot that had in her in a big red gown too. if you know marcela, then you know she's on board for pretty much anything when she believes in what you do. i took nearly an entire day. it took moment upon moment, memory upon memory. we were freezing, noses running, laughing, and we did it. we brought it all to life. trying to warm up after the shoot, marcela and i got to talk a bit about our "why's." and how the next thing you know, her loose teeth turn into a mouthful of braces. and although she is not there yet, marcela trusted me. that was enough of a why for her. so i could give her this. nestled around the table, in my warm and airy, peace filled studio, gripping a cup of hot tea, there have been many discussions of death, impending death, and the almost death of loved ones. news flash: i'm a professional photographer. - the tie of life and death - and professional photography. "oh, you know! photography is fun! it's feeling and emotion and it's art! it's a way to express myself. and to make extra money on the side." these things are all true. sitting across from me is a mom - a mom who had lost a child years ago...and she understands that the moments that you think are guaranteed, really are not. and even though parents are supposed to die before their children, that this always doesn't happen. 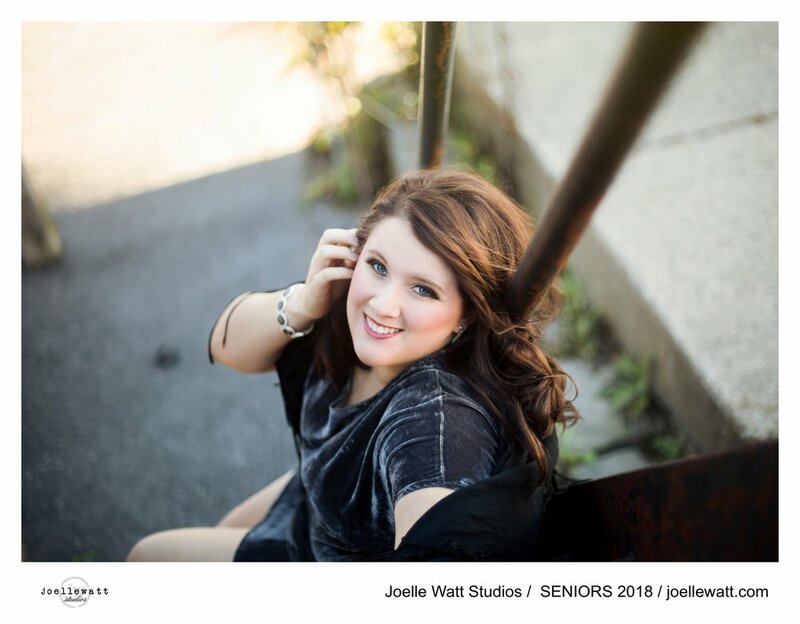 and she sits there, with her senior daughter and her entire family, as they cry and laugh and hold tight to these moments of seeing the stunning images of her beloved daughter, and she tells me that she has INVESTED in what i do, because she understands the value of what i do. i'm on the phone with a young woman. she's carrying her first child. and after her father made it through a terrible bout of cancer, her mom was just diagnosed with breast cancer -that had spread. and as positive as she tries to sound, her voice cracks as she tells me that they need portraits of her mom as she is now. before the cancer takes her hair, and her energy. and she tells me that she needs me to do this because she can't come back to this time ever ever again. i'm standing in the entry of my studio again. i have just had an open house. it's been a light and merry day welcoming friends and clients into my studio. and a friend walks in and asks me if i am able to fit her, her daughter and aging mother in for a session. that they need to grasp the time right now while they can. that they need an experience of pampering and beautifying and being together, memorialized for all time, but they need it shot now. cash in hand, we set up a day for them. and...i'm sitting in my mom's living room. after losing my own father 10 years ago, i'm whispering to my mom about taking pictures of her and my step-dad. my step-dad, who has silently been fighting cancer for a few years. and with a sense of urgency, we talk about quickly getting a casual shoot together - just to have them - and then i stop. and i tell her that i can't do that. that it needs to be timeless, and it has to be a portrait - a portrait that shows their soul and that they can cherish. and you know what? i i'm allowed to - i can. i lost my dad at age 56.
i lost my sister in law last year unexpectedly at the age of 30.
and i nearly lost my stepdad quite a few times this past week. but in all honesty, all that said, portraits are about LIFE!!! about stopping that moment for all of time. stopping a moment, in an image that you can never, ever get back and that you never, ever want to forget. it IS the christmas season. it IS the season that we search for the perfect gift. it IS the perfect time to INVEST in the the gift of a life...and a timeless memory. 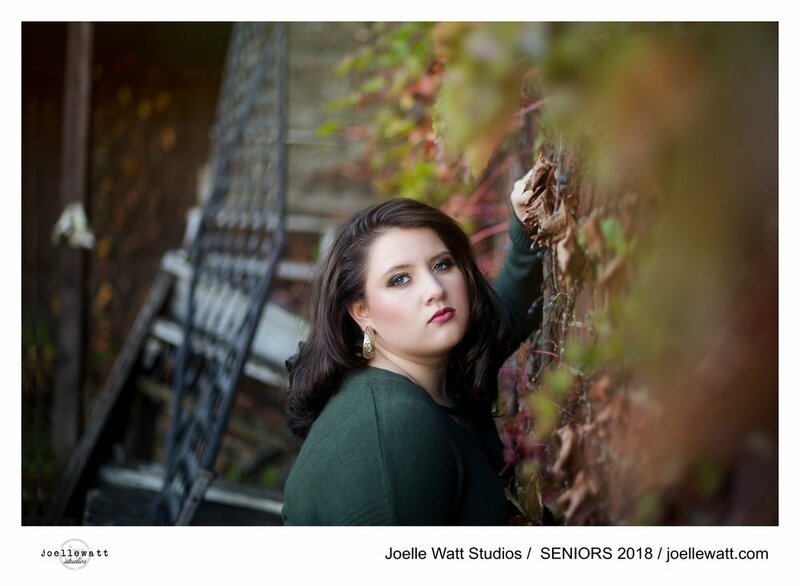 presenting one of a kind senior honey love sessions! honey honey, here's some love! i am so excited to share with you the brainstorm of myself, and my dear friend lindsey taylor with Honeydew Vintage Rentals. a native of this area, lindsey and I began working together some time ago, and as so many of my creative friendships progress, we got to brainstorming! today, lindsey lives in the hub of the maryland, washington d.c. area, where wedding styled shoots are happening all of the time. 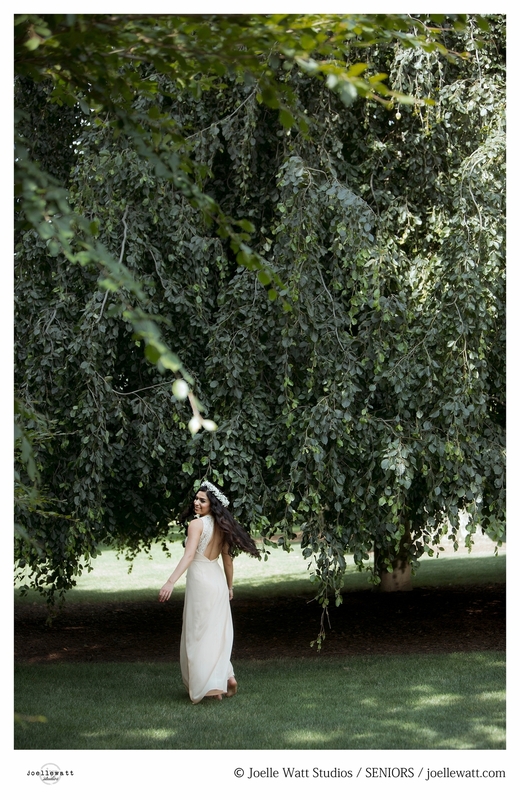 a wedding styled shoot is when wedding vendors get together and visualize a scene for photographing. they bring their ideas to life, have them photographed, then use the images to get their names published in wedding magazines, blogs, etc.. it is a great way for a professional to show off their exemplary style and potential, as well as to show the industry the newest and biggest trends coming this way. SO WHAT DOES THAT HAVE TO DO WITH SENIORS?? again, just as i had written about in my previous blog post regarding essenza, i'm ready to dive back into my heart mission of showing women, at the pivotal times in their life, the invaluable person that they are. 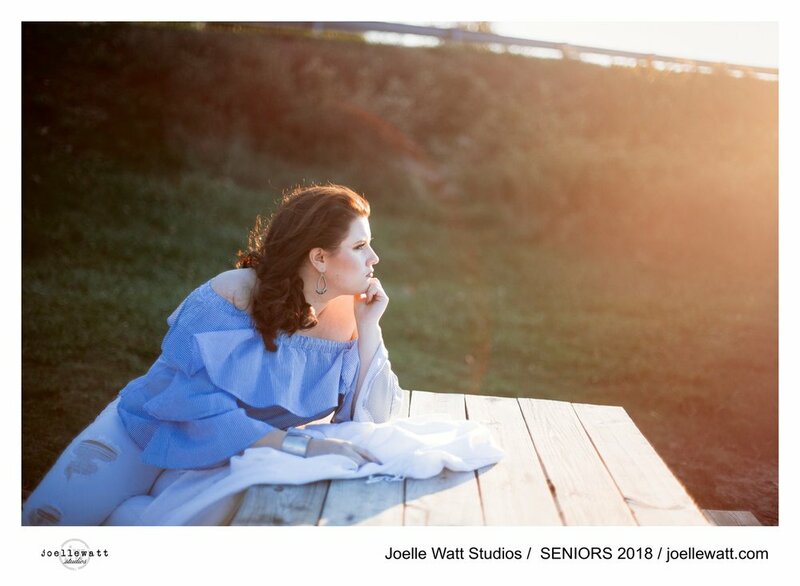 senior photography has always been a love of mine, so it only made sense as lindsey and i started talking, to put all she knows and does in styling vignettes for publication in the wedding industry, right into the senior industry, and where else to do it but right here in dubois pennsylvania! going forward, we contacted our florist engineer extraordinaire, jennifer jackson torrell of Brady Street Florist in dubois. compiling our creative ideas, knowledge of trends for the senior market, and resources, we are excited to present to you, our one of a kind "senior honeylove sessions." we will show off the essence of who you or your daughter is at this most fleeting time of her life, will personally style her shoot with gorgeous fresh florals, exquisite vintage furniture pieces and accessories, and will hand to both of you, portraits, and an experience that is completely one of a kind. please note, these honeylove portrait sessions are for seniors only at not available at any other time. it was 2007, and inside, i was on fire. i had a camera, an impulsive momentum to succeed and gorgeous models to boot. we found a gown on clearance, mapped our 3 hours of perfect early morning sun and locations, i found a babysitter, and 12 hours later, we were shooting. i drew from every creative inch within myself and shot away. i didn't want to be like anyone else. no online courses or you tube videos and very few blogs at the time. i had been educated through individual instruction, books, and a correspondence photography course. funky camera angles and if a shot was fuzzy, decrease the saturation and call it artistic. that she wanted every single image...that i was certainly a full blown professional now. who could forget that feeling? dang, i could do this! i felt it. i was good. but then, all my life, i've been good. you wanna know the problem with being good? it's easy so stay good, and not push to greatness. it's a forever battle within the soul of a "talent." and a battle that i personally confront again and again. i look back at the images shot that day, and i see so many things that i couldn't see then. a camera angle with no purpose..
posing that was not representative of the subject i was shooting, and although at the end, an image that i loved, an image that had no purpose. where would shannon or my mom for that matter hang an image of shannon with wet hair draped across her face? and that is why i am here now. in the past year, for me, it was a time for a break. a time that i needed to stop planning and dreaming and collaborating. to rest in the fact that i could let things run on their own for awhile, simply because so many parts of me needed to take a break. but run for too long without purpose, and you're running in circles. in a package and wrap it all up. to show individuals who they are at this present time. you will never be here again. the way she would look deep into your eyes with a mischievous grin..
your beautiful swollen belly, and the pressure of her tiny kicks..
her youthful beauty right on the brink of adulthood..
that just as the most vibrant flowers change, as does life. that one must grasp the exquisite opportunity at the moment it is presented. one cannot go back to rectify the angle...the purpose, the mood.